These projects included many complex framing details, reinforcing requirements, and logistical roadblocks. Several concrete elements required accuracy well beyond normal ACI specifications. 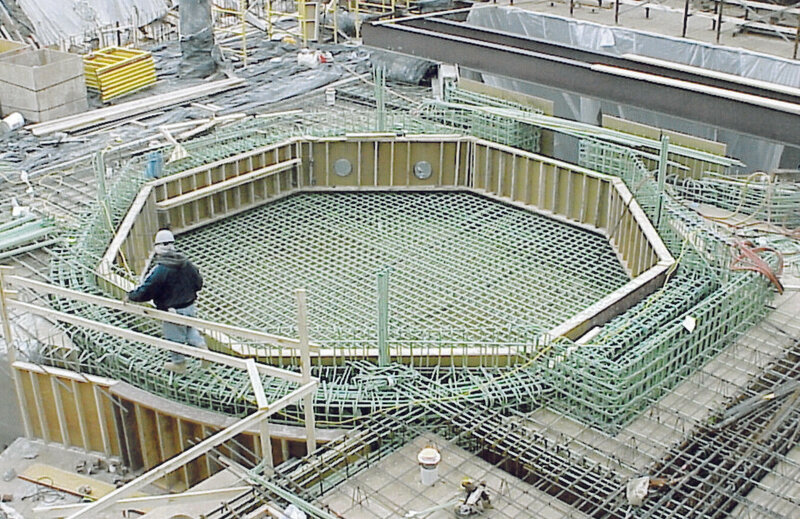 Through proven leadership and construction techniques, Concrete Structures brought the projects to completion on time and within budget constraints. The exhibits opened to the public on time and leak free!